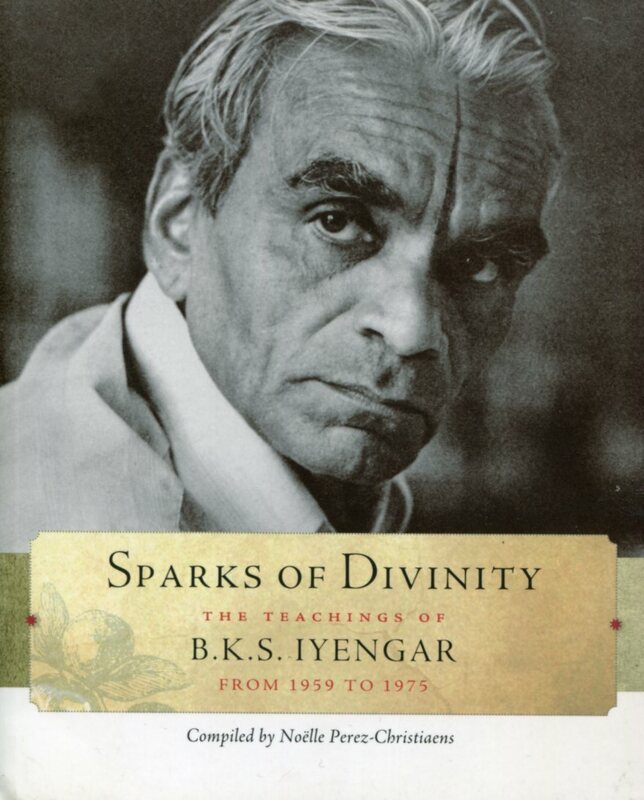 Sparks of Divinity is a collection of the teachings of yoga master B.K.S. 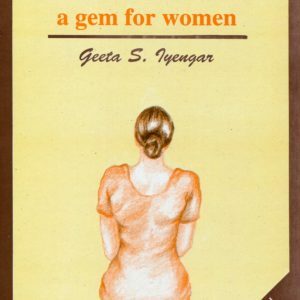 Iyengar first published in a French-English bilingual edition in 1976. 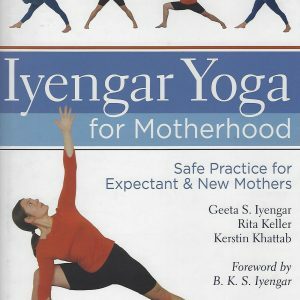 The material for this book was gathered and compiled by Noelle Perez-Christiaens from class notes and correspondence during the formative years of Iyengar’s international career. The entries cover the period from the mid-195os, when Iyengar was first invited by Yehudi Menuhin to teach in Gstaad, Switzerland, through the death of Iyengar’s wife in 1974 and the opening of the Ramamani Iyengar Memorial Yoga Institute in Pune, India in 1975. When Noelle first studied with Iyengar in Pune in 1959, he was still teach-ing pupils one-on-one at his home. During her stay in India, Noelle was regarded virtually as one of the household and this intimacy continued in their subsequent letters. We are fortunate to include Noelle’s India Journal for 1959 and her Early Life of B.K.S. Iyengar, translated into English especially for this edition, for the rare glimpses they give of Iyengar’s personal life and family. Sparks of Divinity is also a testament to the deep bond between teacher and student. In an Afterword about Noelle, we learn how an early suggestion from Iyengar moved her in a completely new direction, and how she attributes her discoveries about Aplomb (natural balance) to Iyengar’s ongoing inspiration. NOELLE PEREZ-CHRISTIAENS, born in 1925, was one of the first Westerners to study with B.K.S. Iyengar in Pune. She is the founder of the Institut de Yoga B.K.S. 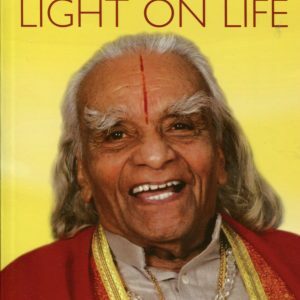 Iyengar in Paris and the author of numerous books on both yoga and Aplomb, including Sparks of Divinity and Thus Spake Iyengar. She lives in Paris.